Diamond Blade for Dry Cutting Range: SIMAPlus Materials:All Materials-Silent. Diameter: 9,0"/230mm. Turbo Segmented Laser. 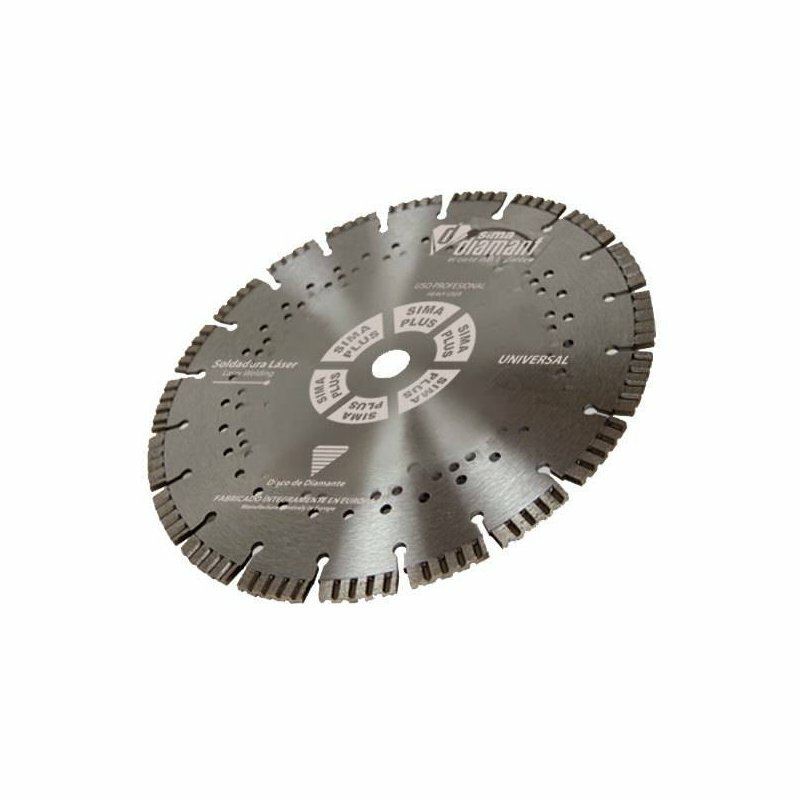 Diamond Blade for Dry Cutting Range: SIMAPlus Materials: Bricks & Concrete. Diameter: 9,0"/230mm. Turbo Segmented Laser Welding, Good finishing in standard materials, such as terrazzo, concrete and clay blocks,standard facade bricks,granite, etc. 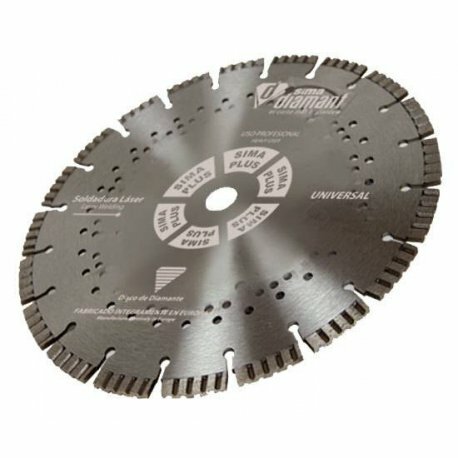 Application: Ensures an accurate cut with several materials, such as precast concrete items, granite, standard bricks, roof tiles, etc.